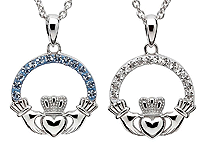 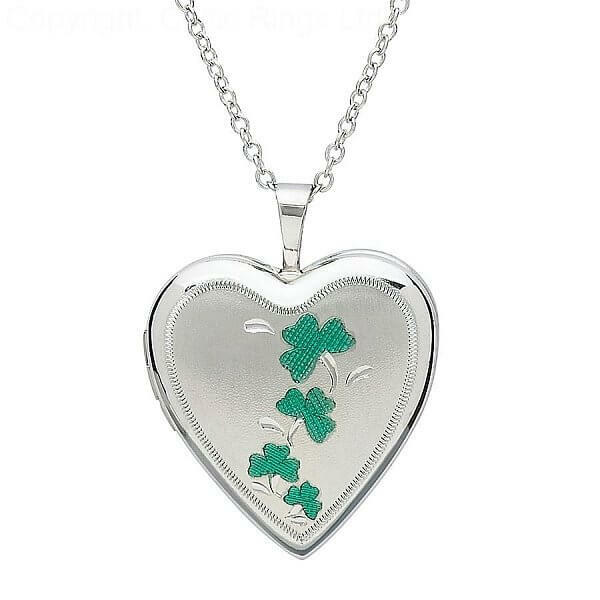 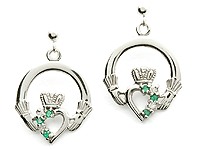 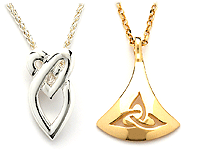 A silver Shamrock heart-shaped locket that can hold up to two pictures. Four emerald green shamrocks adorn the front of the locket, making it a great necklace to show off your proud Irish heritage. 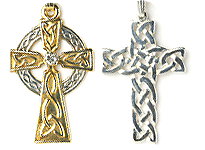 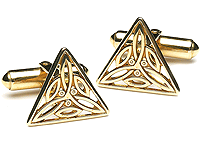 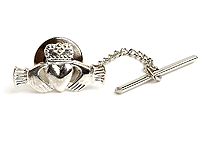 Handcrafted with care by highly skilled Irish artisans and wonderfully presented in a luxurious jewelry box.